Registrations of all-electric and plug-in hybrid vehicles rose by a record 27% in 2017 marking the sixth consecutive annual rise for the sector, figures from Go Ultra Low reveal. UK motorists seemed keener than ever with ultra low emission vehicles last year, with 46,522 registered in 2017 – up from 2016’s figure of 36,535. 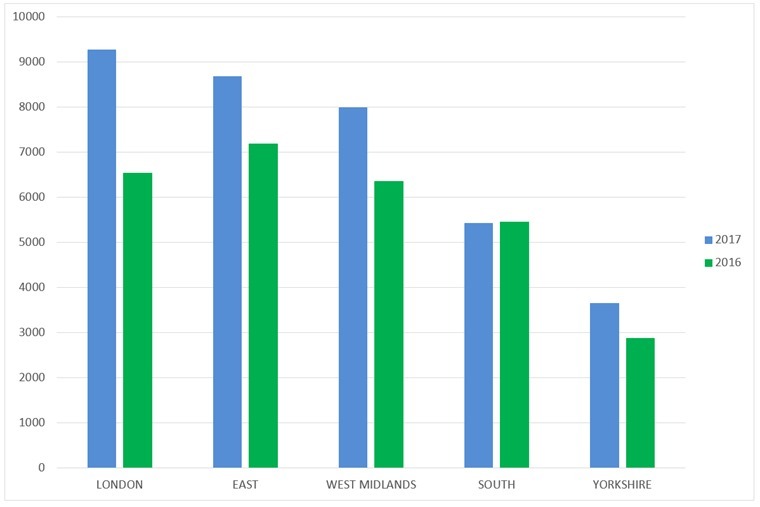 Across the country, several regions stood out with London (9,274) and Eastern England (8,685) registering the biggest rises in EV uptake. Meanwhile, the South West and Scotland grew the fastest, boosting plug-in uptake by 140% and 70% respectively against the previous year. 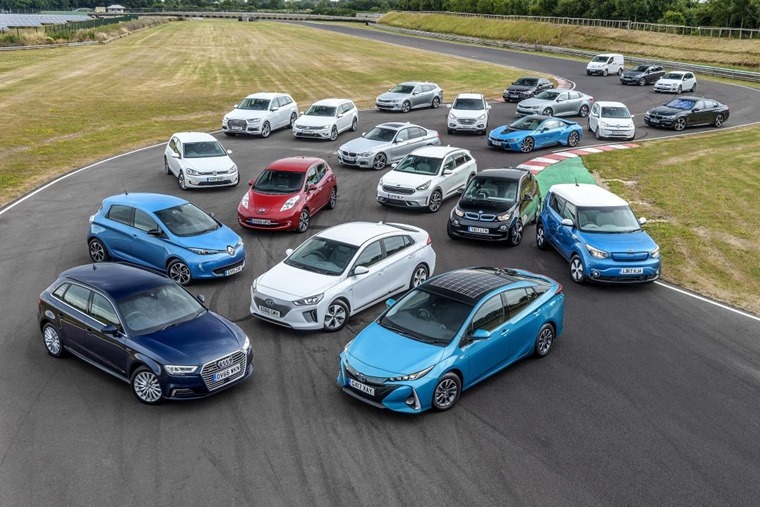 In what was a landmark year, the total number of plug-in cars on UK roads passed 130,000 for the first time, as public and business appetite for plug-in hybrid and 100% electric cars reached a new high. 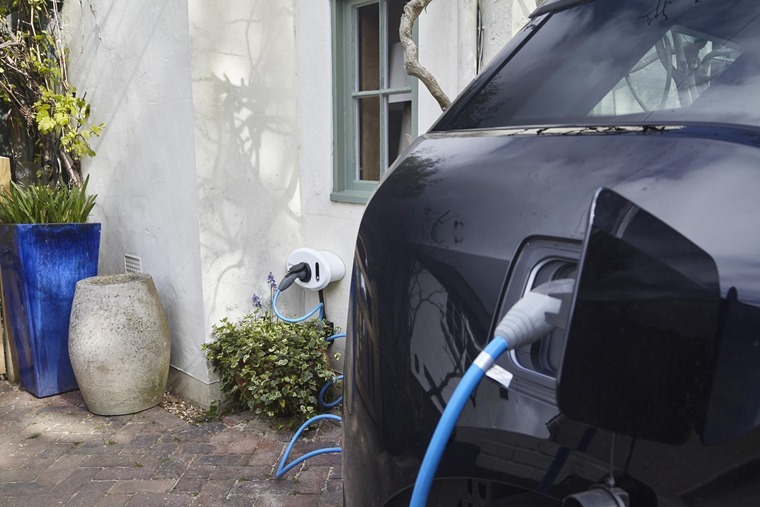 The report follows the Society of Motor Manufacturers and Traders’ (SMMT) annual report, which revealed demand for plug-ins and electric vehicles was one of the more positive results for the new car market in 2017, which declined by more than -5% overall. The fall was primarily linked to consumer confusion surrounding the future of diesel, resulting in a -17.1% decline in diesel registrations. While the growing demand for electric and hybrid vehicles couldn’t offset the sizable drop alone, market share for alternatively fuelled vehicles (hybrid and electric vehicles) grew from 3.3% to 4.7%. Aside from a marketplace that’s turning its back on diesel, demand was also spurred on by the number of new plug-in hybrid and electric vehicles hitting the market. The UK’s most popular all-electric car – the Nissan Leaf – continued to grow in popularity with overall registrations up by around a third – impressive considering the ageing EV’s replacement is waiting in the wings. Elsewhere, demand for plug-in hybrids was boosted thanks to models such as the reasonably priced Hyundai Ioniq and the impressive Volkswagen Golf GTE. In total, 33,000 plug-in hybrids were registered in 2017 – around 25% more than in 2016. 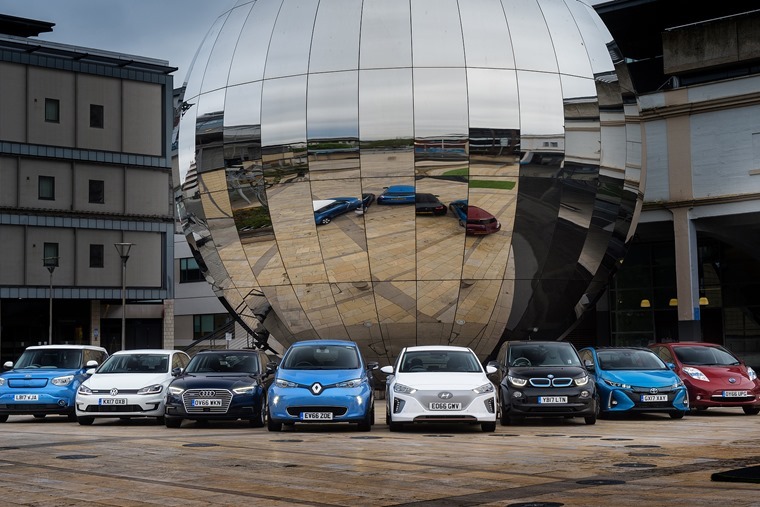 Poppy Welch, head of Go Ultra Low, said: “2017 was a stellar year for electric vehicle registrations with strong growth of 27%, demonstrating the massive consumer appetite for 100% electric and plug-in hybrid cars. If similar growth continues in 2018, up to 60,000 vehicles could be registered during 2018, which would take the number of plug-in electric and hybrid vehicles to more than 190,000. With 2018 set to be another record-breaking year, will your next car be a hybrid or electric vehicle? Let us know in the comments.